Lucas Wald is a former touring professional turned instructor. 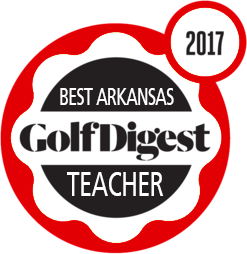 Lucas has been recognized by Golf Digest as one of the Best Young Teachers in America (2016-2017) and the Best Teacher in Arkansas (2017). His notable students include Brad Faxon, Brandel Chamblee, Eddie Fernandes (top 25 World Long Drive), Jeff Flagg (2014 World Long Drive Champion), and Victoria Lovelady (Ladies European Tour).